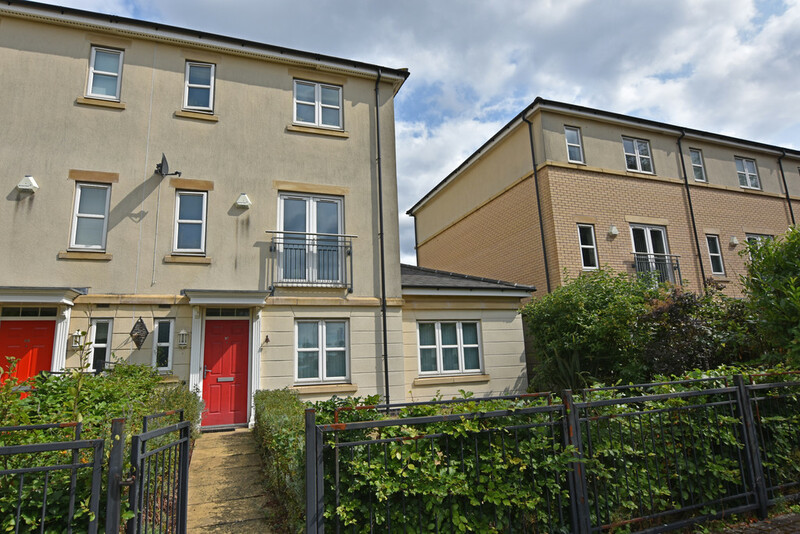 City Lettings 0115 9502172 are pleased to be offering a very large modern, 4 bedroom executive townhouse located on the very popular Castle Quays development in Castle Marina. The ground floor offers 2 large double bedrooms both with French doors leading to private rear patio area a modern bathroom & utility room. On the 1st floor there is a very large open plan lounge and modern kitchen/ diner, the 2nd floor comprises of 2 bedrooms 1 with en-suite and a master bathroom, gardens to front and rear, the, secure off road parking, fully furnished to a high standard, viewings highly recommended. Agency fee £ 100 per person.